Dog fighting is a sport born in the ancient days. Days when human combatants would fight to the death. These contests were much adored by the blood thirsty public. I do say, blood thirsty because those were the times. Eventually, dogs were used to bait bulls (attack them and show their courage) and from these Bulls came, “game bulls” that were bred specifically for this contest. Along with the game Bulls, the dogs were also specifically bred for this contest. This is where the type of dog we refer to as “bulldogs” comes from. Truth is, the only thing our bulldogs have that no other breed has is gameness in a fight. Other than that, they are just like any other breed on the planet. They have hair, teeth, legs, and are made up exactly like any other dog. Through selective breeding for gameness is where our dogs come from. Nothing else. They already brought stamina, strength, and build to the equation. 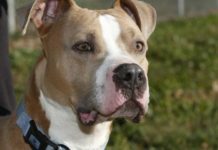 Breeders learned to harness and isolate gameness and this is what makes the APBT special. Don’t get me wrong here, our breed is already special but gameness is the cream della cream of uniqueness in the dog world. 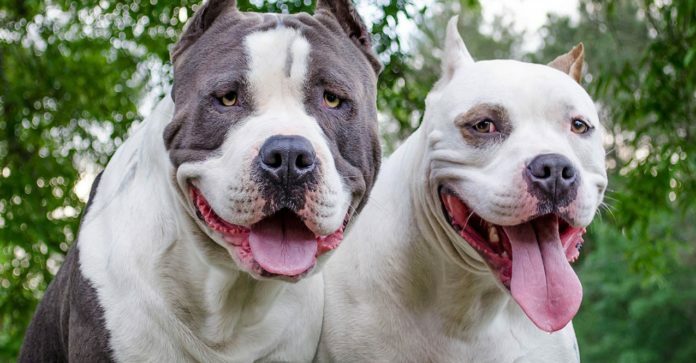 While blood sports like dog fighting did in fact hone our dogs ability to tackle a larger animal in combat, it did nothing (in my opinion) to their temperaments. 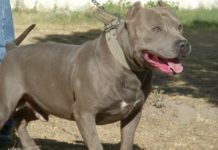 The myth of how dog fighters culled man biters is a lie. Chinaman, a famous fighting dog bit several people, yet, because he was a good pit dog, he was bred multiple times. That knocks that “they culled man biters” myth off the shelf right there. Dog men only care about one thing. Winning. I have no doubt dog fighting did influence our breeds development to some degree. To what degree is highly debatable though. I have a wake up call to these people who fight their dogs and think it’s going against nature not to fight them. It’s called EVOLUTION. Either you deal with it or your are lost in the cracks. While our dogs are perfectly at home in a pit fight, evolution of society has deemed it out dated and cruel. 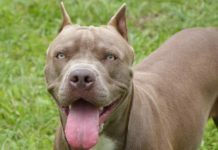 Whether the APBT likes it or not has no bearing on the issue of dog fighting. People are the ones who like it, then we bred the ability to do really well at it in our dogs, and then we placed them into combat. 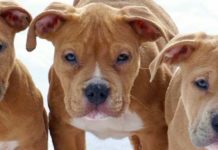 Pit Bulls may love fighting. Gang members love robbing and killing and making money from drugs. Should we allow them to do that without recourse? That is not a direct quote by the way. To answer the question, soldiers go into the military knowing they might have to fight for our country. Athletes make more money than Solomon and would probably make him blush if he knew their riches. They are well compensated for their efforts. 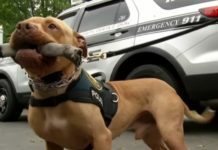 American Pit Bull Terriers get put on the end of a chain that is attached to a truck axle stuck in the ground and given crap kibble and piss tasting water for their courageous actions. I get physically sick when I think of a noble warrior that is treated like trash in return for their undying courage and loyalty to the swine who are supposed to give them a quality life. Finally, as I have said in other articles regarding dog fighting I admire the dogs ability, gameness and undying desire to win. This is a positive reaction to a negative event. 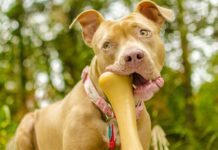 I want to close this article by saying that it is my belief the Pit Bull is and always will be a dog we admire because they show us how much we lack in our own lives. They show us joy, love, and unsurpassed devotion in the face of our cruelty, hatred, and malicious treatment of their kind. In my humble opinion, this is what makes the American Pit Bull Terrier the greatest dog in the world. Not their ability to keep going in a fight.